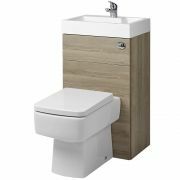 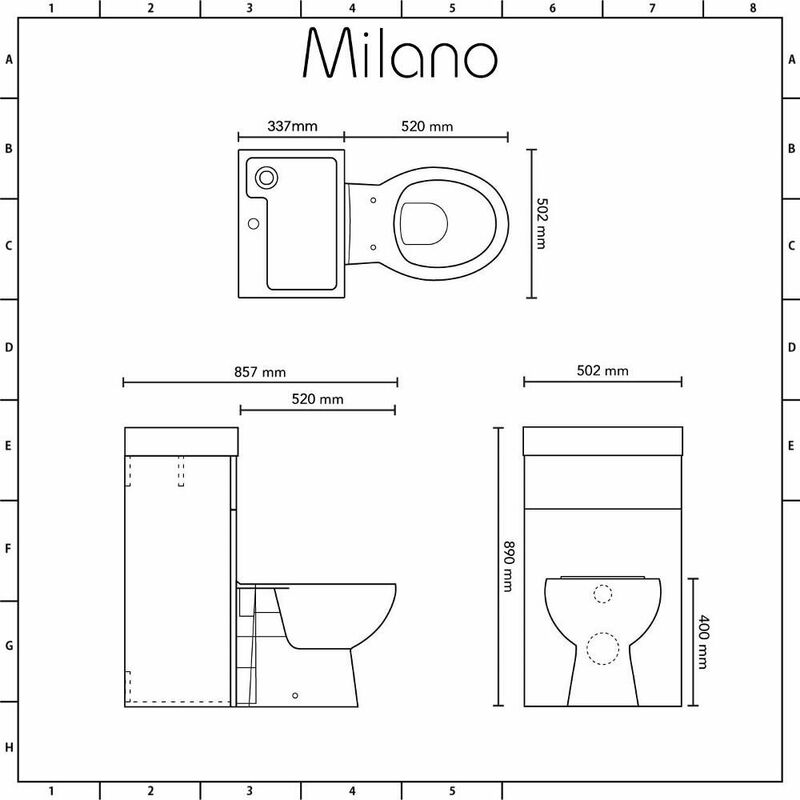 A great option for a small cloakroom or shower room, the Milano Linton 2-in-1 toilet and basin combination unit features clean lines and a stone grey finish for a contemporary look. 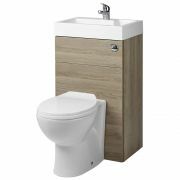 Where floor space is an issue, this stylish and practical toilet and basin combination unit is designed to be clean, smart and tidy. 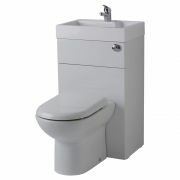 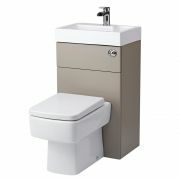 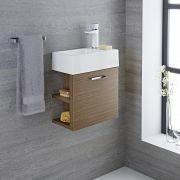 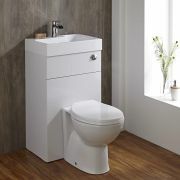 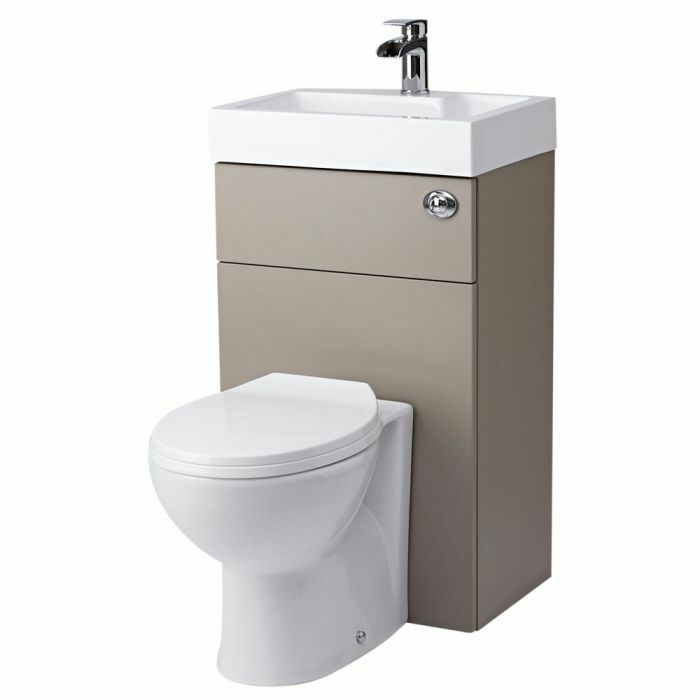 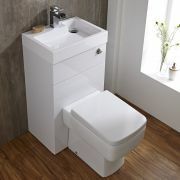 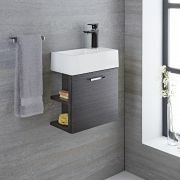 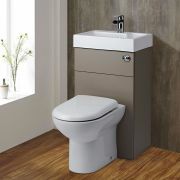 The combination unit includes the back to wall toilet, soft close seat, concealed cistern and the basin. 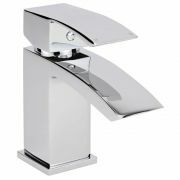 The unit conceals the cistern and pipework ensuring a neater finish and easier cleaning.